Hospice Care Plus – Gala on Derby Eve Special Guest! Country music’s Walker Montgomery will be the special guest and live performer at this year’s Gala on Derby Eve. The Gala on Derby Eve, Madison County’s longest-running Derby party, has announced that this year’s event will feature a special guest. Walker Montgomery, a rising star in country music, will attend the 2019 Gala in Richmond on May 3, 2019. 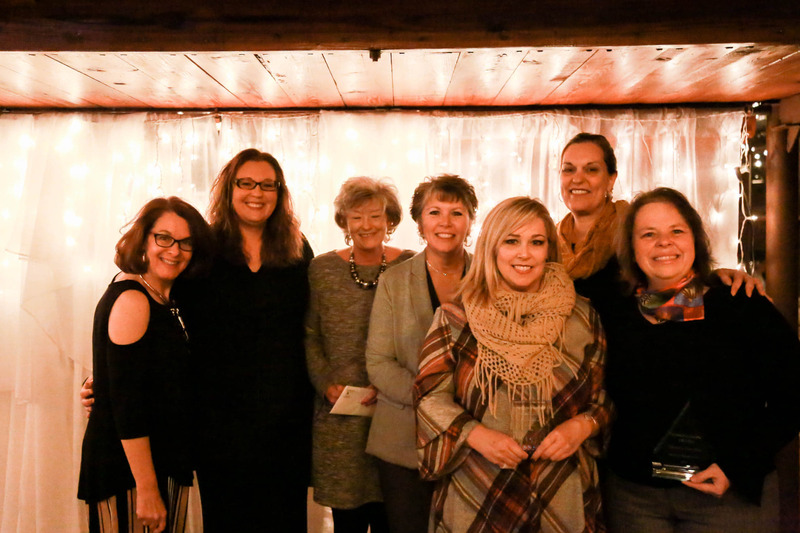 The 16-year event raises funds for the non-profit Hospice Care Plus. “We are overjoyed that Mr. Montgomery is joining us for the event,” says Chasity Coleman, director of development at Hospice Care Plus. Montgomery has country music superstardom in his genes. 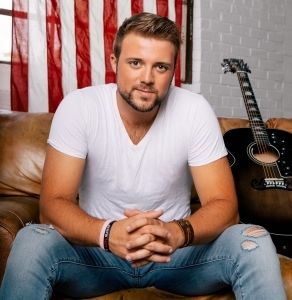 He is the son of John Michael Montgomery and nephew of Montgomery Gentry’s Eddie Montgomery. His first official production, the extended-play release Simple Town, hit the airwaves in October to strong acclaim, with over 2.1 million streams on Spotify for its title track. The Nicholasville native, now living in Nashville, has been called a “second-generation star in the making” by The Country Note. Reservations are already open for the event and can be secured by visiting our secure reservation site or by calling 859-986-1500. Email requests are possible through hospice@hospicecp.org. A Gala on Derby Eve event site is accessible through the Hospice Care Plus Facebook page. Those interested in the event are encouraged to follow the Facebook event page, where more announcements are scheduled in the coming weeks. 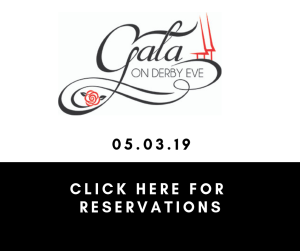 The Gala on Derby Eve began as the Spring Thing event in 2003 and was created to raise funds to help Hospice Care Plus build the Compassionate Care Center. In later years, it became known as the Run for the Roses Derby Eve Benefit and, more recently, the Gala on Derby Eve. It now raises funds for all Hospice Care Plus programs. Every dollar raised is donated back to our organization by the committee of local organizers. 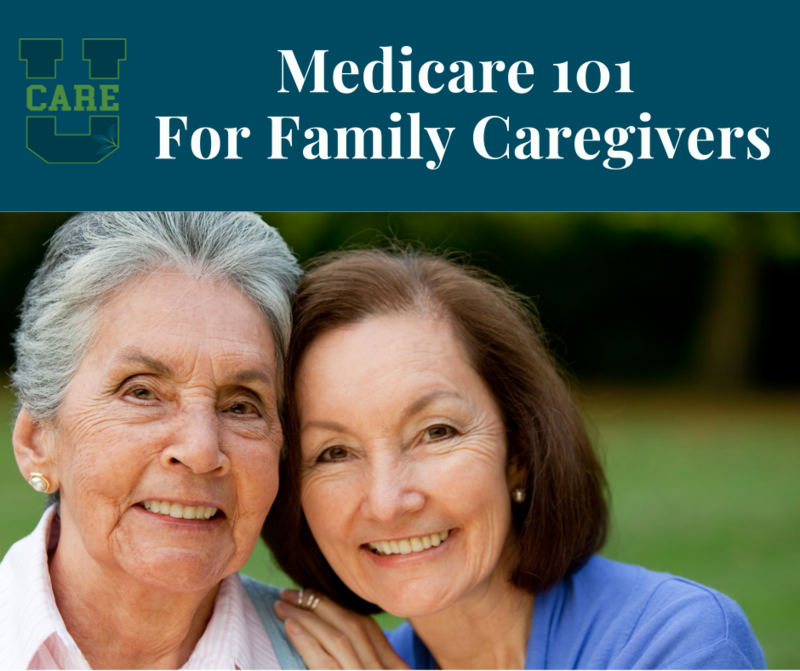 These funds make possible our care for those with no insurance or ability to pay, we well as programs we offer the community at no cost, such as palliative care, grief support, and pet therapy.